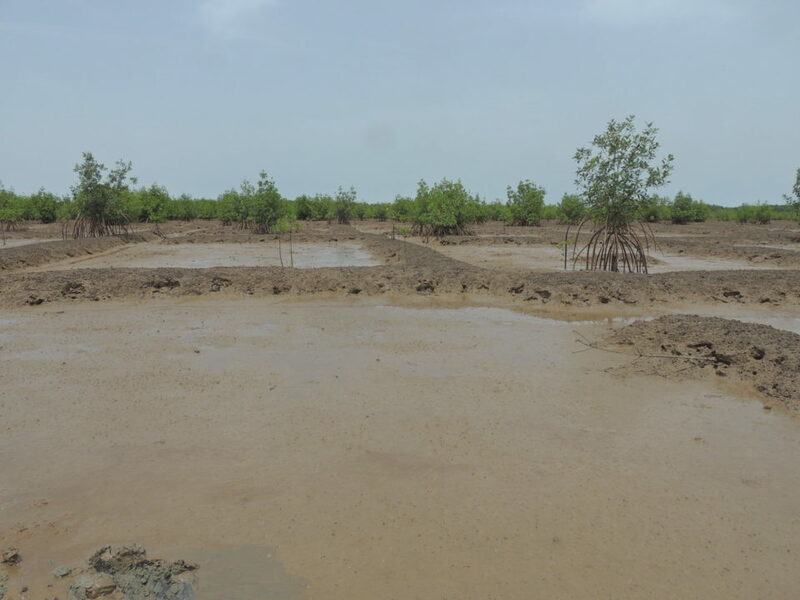 One of the main challenges for Wetlands International in Guinea Bissau is mangrove restoration on abandoned rice fields. My name is Menno de Boer I am currently developing and testing a monitoring system for Wetlands International in Guinea Bissau, to measure the effectiveness of restoration, such as natural regeneration of mangroves on former agricultural plots. My new home town Cacheu is in the North of the country. It is from here that the national park service of Guinea Bissau manages the Parque Natural dos Tarrafes de Cacheu – Mangrove Natural Park of Cacheu. This park is the main focus of the current mangrove restoration project. 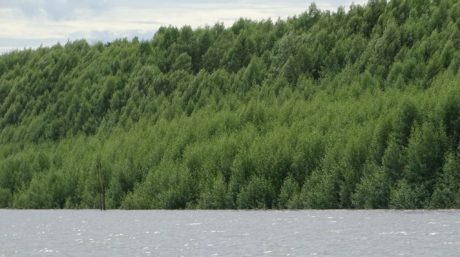 Mangrove restoration, why and how? Mangrove ecosystems provide a range of very important goods and services both to the marine environment and people. These ecosystems provide nursing grounds for fish, provide habitat for many species, and prevent coastal erosion. According to WWF, these goods and services are conservatively estimated to be worth US$186 million each year. The mangroves of Guinea Bissau are rich in biodiversity, such as the West-African Manatee, Hippo, marsh mongoose, and Sooty Mangabey monkeys. Moreover, the coast of Guinea Bissau is an important area for migratory birds. 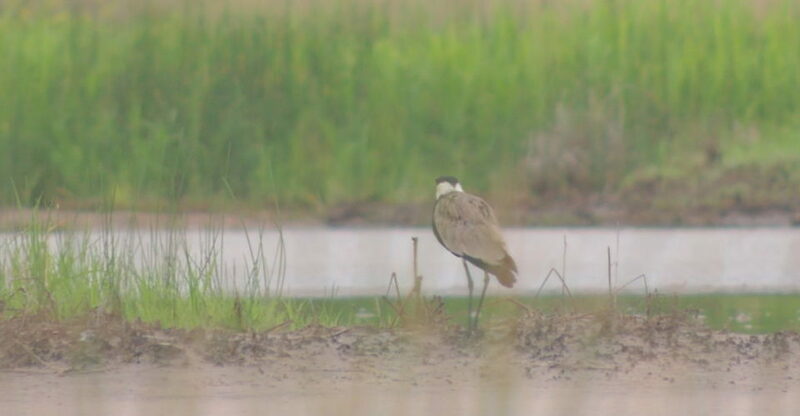 On our way to the fieldwork, we slowly go by boat through the creeks in the park, and encounter godwits, curlews, sandpipers, and others migratory bird species! Mangrove forest in the Cacheu Natural park. Guinea Bissau is one of the most mangrove-covered countries in the world; approximately 11% of the country surface is covered with mangroves. 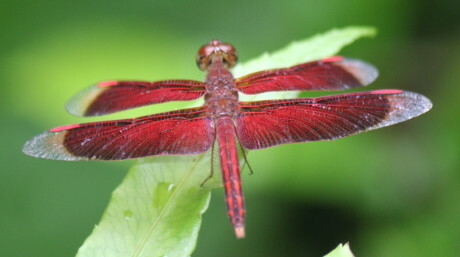 In the Cacheu national park, several villages are situated between the mangrove forests. The Felupe people living in these villages depend, just like many others living around the park, on fishing, agriculture, and oyster collection. The villages in the park do not have dikes to protect themselves from the sea. Rather, the mangroves act as a buffer, and ensure safety for the inhabitants of the park and surrounding areas. 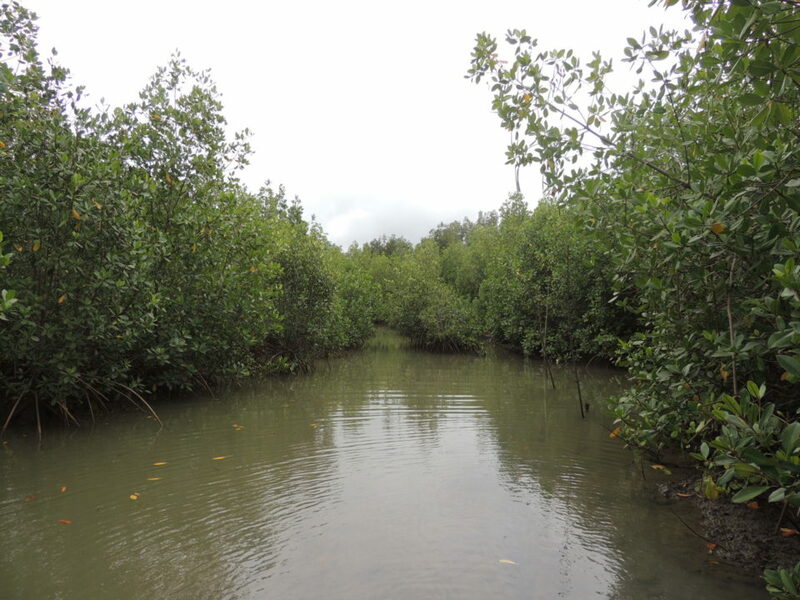 However, there are some threats, putting pressure on the mangroves. Mangrove forests are cut for firewood, for extracting salt from sea water, and for smoking fish. 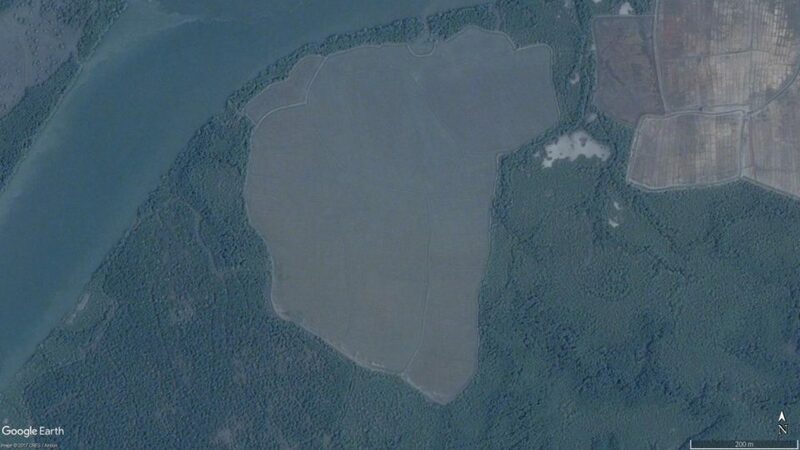 In addition, a large part of the mangrove forests in the park have been cut for agricultural purposes. Some of the ethnic groups in the Cacheu region, the Felupe and Balanta people in particular, have specialised in a very interesting type of agriculture; rice cultivation in a polder system (diked and drained fields) made in mangrove forests. These polders, bolanhas, are made by hand, with enormous efforts by the communities. They cut the mangroves, build dikes, and drain the salt water from the area. This shows the importance of the mangroves, functioning as a buffer and land protection mechanism. Without it, it seems that the villages would not even exist anymore. 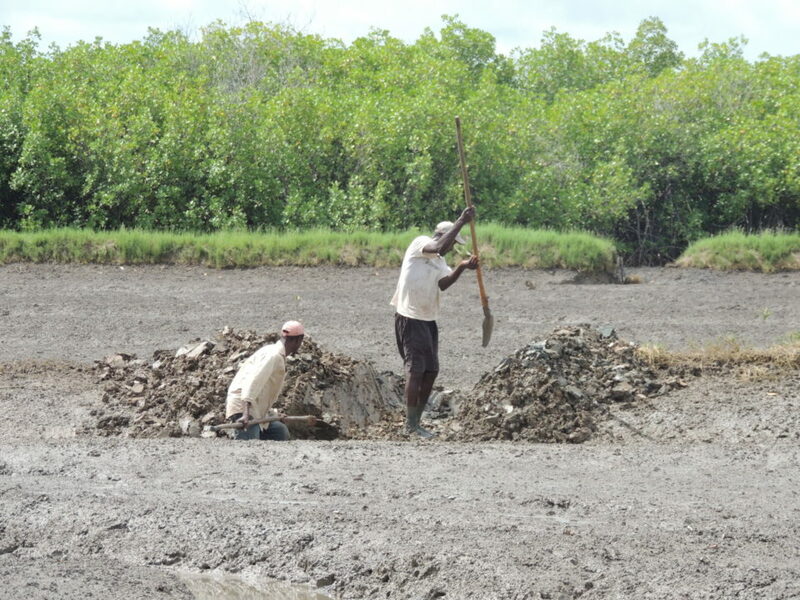 One of the major threats, the agricultural practices in the mangroves, is becoming less common. Rice cultivation is becoming less important for the population. The high cashew price caused a slow shift from subsistence agriculture to cash crop production. Therefore, many of the old rice fields have now been abandoned. Abandoned rice field. The dike is still intact, and inhibits mangrove propagules from entering the rice field. 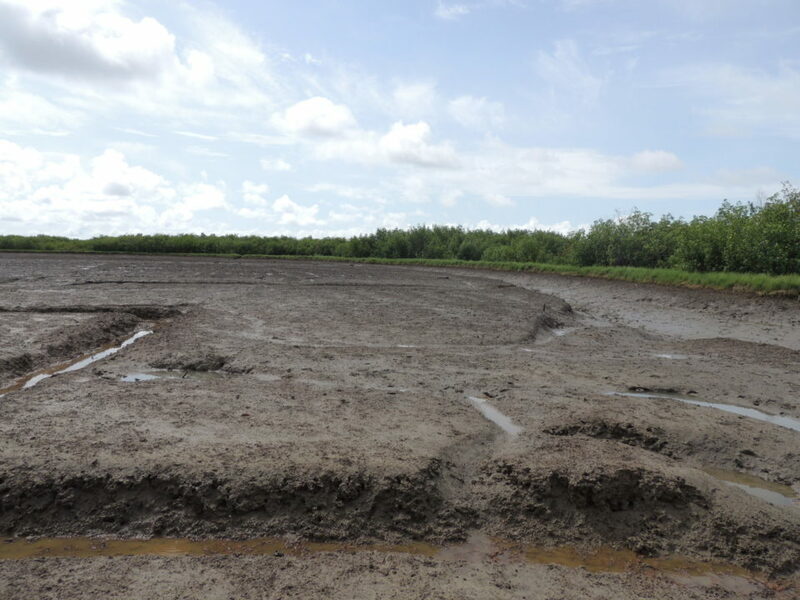 One of the aims of the project in Cacheu is to restore mangroves in these abandoned rice fields. On some of the abandoned rice fields, mangroves regenerate naturally. On others, some help is required. Two farmers, contracted by Wetlands International, breaking the inner dikes of the bolanha. In the background, the outer dike, with a recent breach can be observed. Together with the local Wetlands International team and national park service, we have developed a monitoring system for measuring the effect of our work. With this monitoring system, we will not only look at how mangroves are growing, but also at how conditions are changing, and how the system is evolving. The first results of the monitoring have been very interesting. 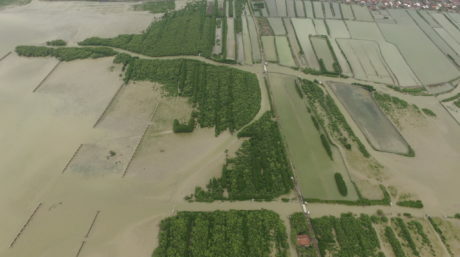 The growth of mangroves in some of the bolanhas is evident. Breaking the dikes around the bolanhas has allowed water and mangrove seedlings to enter. The growth of these mangroves looks really promising (see the image below). 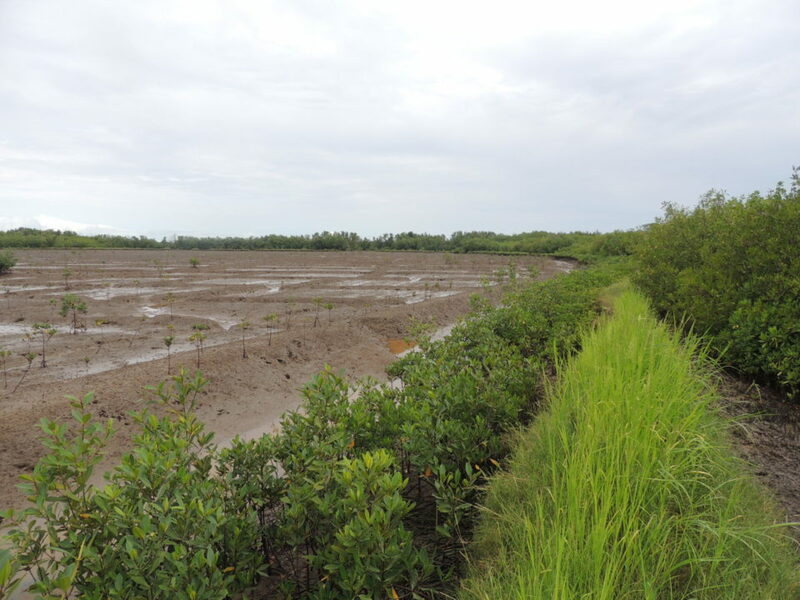 Regrowth of mangroves on one of the sites where ecological mangrove restoration was done. The picture is taken from the outer dike of the rice field. However, monitoring also showed that some areas require extra attention. Acid-sulphate soils are a serious problem in Guinea Bissau. Barely anything grows on these soils. We need to develop new methods, in order to make sure that mangroves can grow in these zones. In the foreground acid sulphate soils, with barely any mangrove growth. Monitoring shows that these soils occur in patches in some bolanhas. As for me personally, I am learning a lot during this internship. The mangrove ecosystem is very interesting, and I am enjoying the fieldwork a lot. Seeing how the farmers changed the landscape, and how we can change it back is amazing. Being among the people who have lived with mangroves their whole life shows me the importance of this ecosystem for their livelihoods better than any text could. I eat the fish, shells and crabs that grow in the mangroves and the rice cultivated in the bolanhas. In addition, working within an international team is insightful. I work closely together with the Wetlands International Guinea Bissau team and national park service. The first teach me a lot about how projects are conducted in Guinea Bissau, and the latter about fieldwork realities. Lastly, I really enjoy being in such a beautiful country. The Guinea Bissau people are very friendly and helpful. 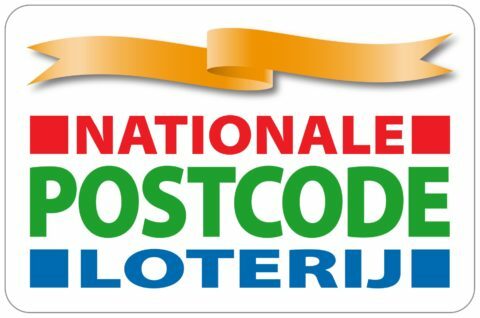 There are more than 500 bird species to discover, many of them migrants from the Netherlands. It is an amazing experience to see godwits, stilts, and plovers between the mangroves instead of on the mudflats of the Wadden sea. 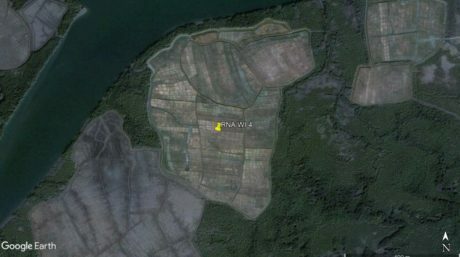 I am looking forward to my last month here, and I hope that the monitoring system will provide a lot of useful information about mangrove restoration techniques. With this information, we plan to develop new ecological mangrove restoration methods, and increase our restoration activities.